Both asthma and allergies are common among elite athletes. 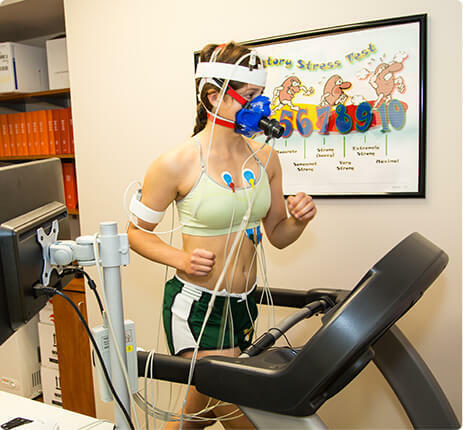 However, if these issues are hampering your child’s ability on and off the playing field, it may be time to have your child tested for an exercise-related breathing disorder at our Sports Physiology Center, where we can recommend effective treatment. For more information, call our dedicated team at Chicago Pulmonary Specialists (847) 998-3434 or request an appointment using our convenient online form.